After debuting on iOS in May 2016, Google finally made its GBoard keyboard available for Android devices. The keyboard is an updated version of Google Keyboard with Google’s GBoard features. So, what's the difference and new? 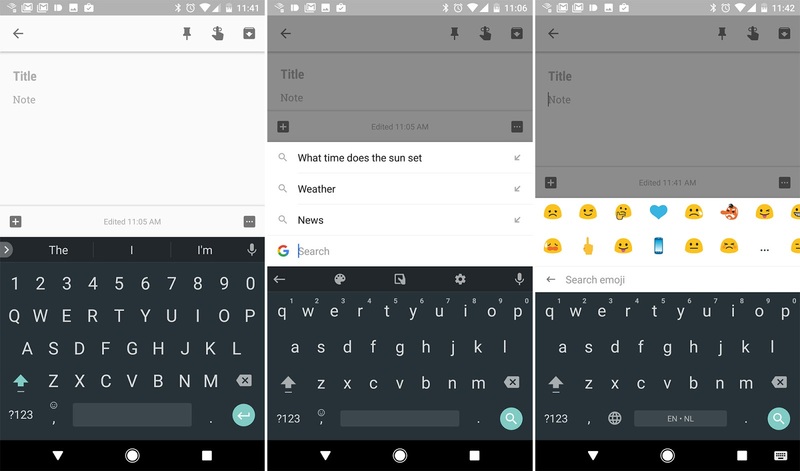 The GBoard gives users the ability to use gesture typing, insert GIFs, and perform google searches from the keyboard and has the ability to share those results in any app they are using. 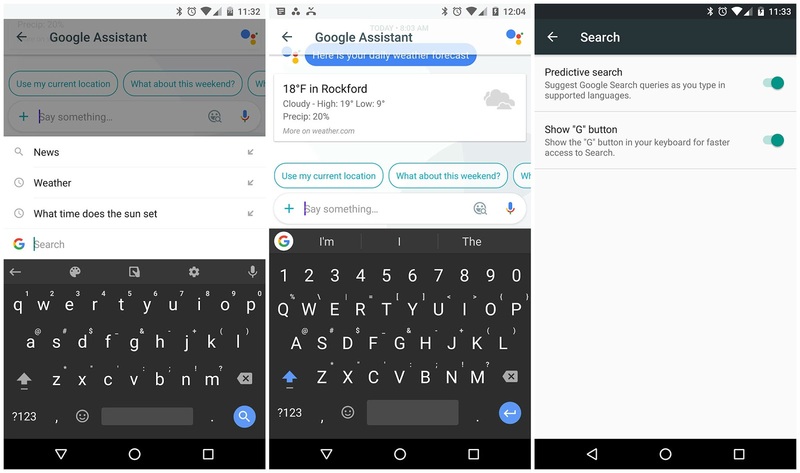 To do a search, you need to tap on the Google logo at the top of the keyboard which pops up the search interface, as well as options like themes, one-handed mode, and GBoard settings. 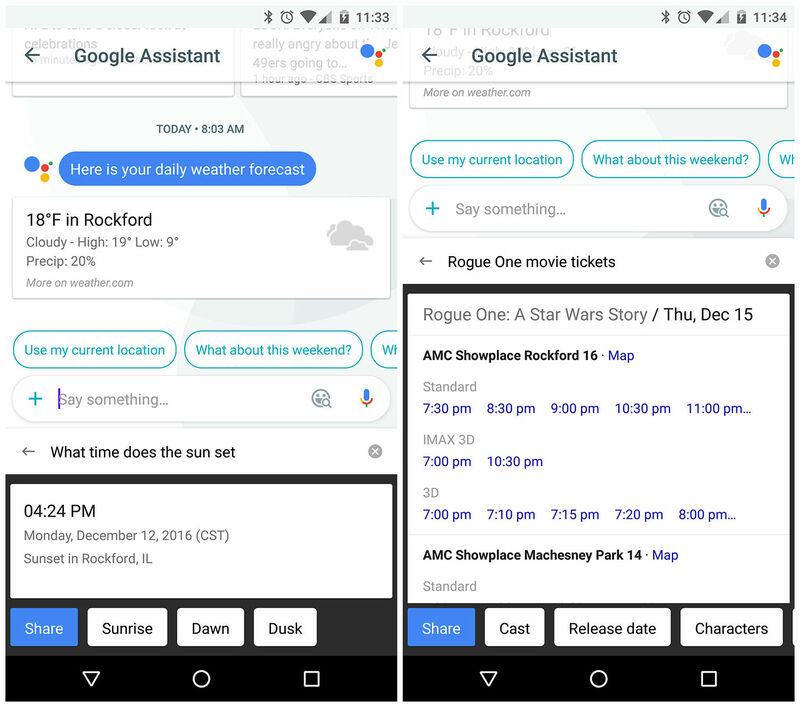 Search works from any app and it’s pretty simple. A quick Google search will pull up either a web result or a card with more information. Users can share the direct link from there, or if it’s a card, share information such as the name of a location, phone number, address, and a search link for Google Maps to that location. Of course, GIF search is also included, but it’s not supported in all apps. Apps such as Google Hangouts and Google Messenger work flawlessly, but others such as Slack and Twitter are excluded for now. You can permanently pin a number row. “Gesture” typing has been renamed to “Glide” typing. GIF button is always shown, but disabled in apps without support.